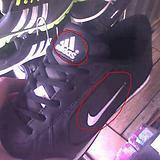 Often times when people like you and me are too broke to purchase stuff from authentic brands we resort to knock offs. However, have you wondered what would happen if knock off sellers disappeared from the face of this earth and average people had to design their own knock off bags, shoes and appliances? Well, if you are curious then scroll down below to get your answers. 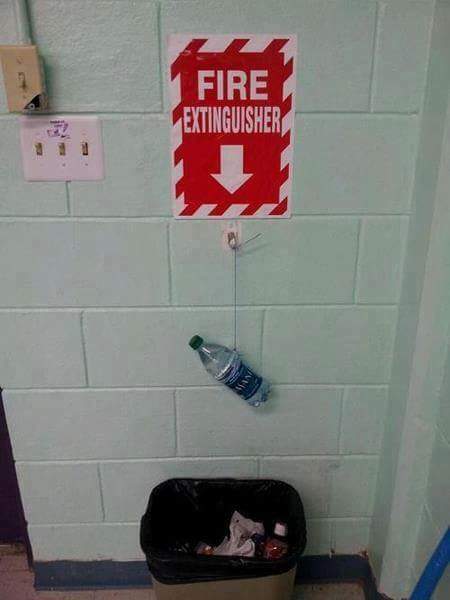 We assure you, you are going to get a good laugh looking at these photos. 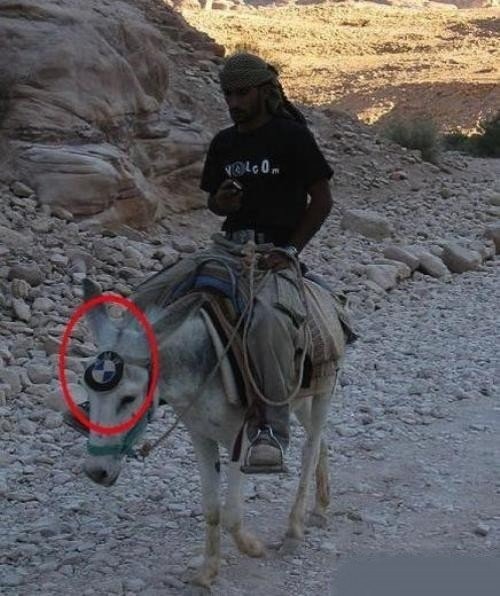 BMW launched donkeys as well. LOL!! That must be the app for blind peeps! Wait! What!! 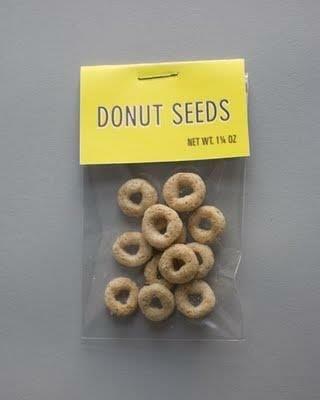 Is there really any thing like donut seeds in this world? I never slept in class! No one told me I would go bald as well!